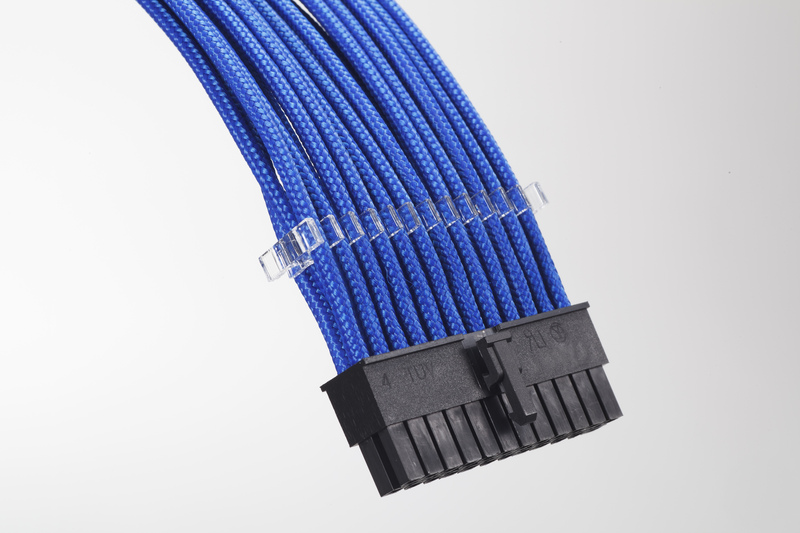 Award-winning case manufacturer Phanteks has some new non-chassis related products in the market in the form of PSU extension cables and RGB LED strips. 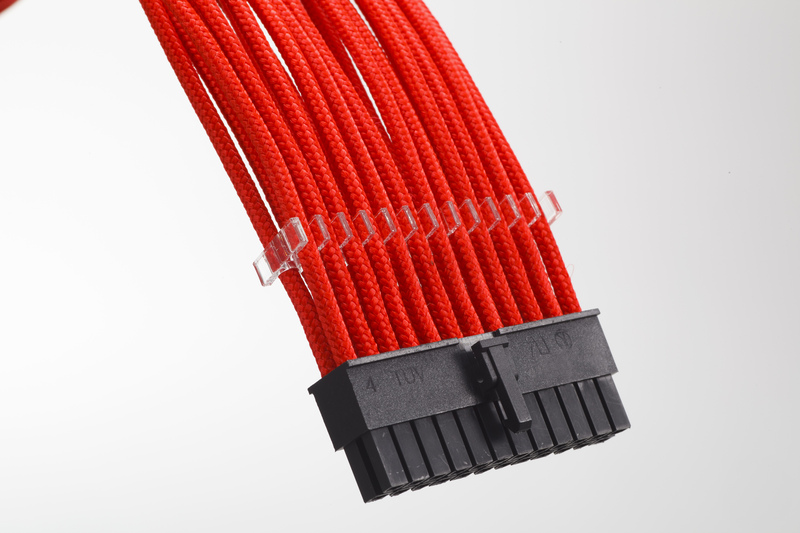 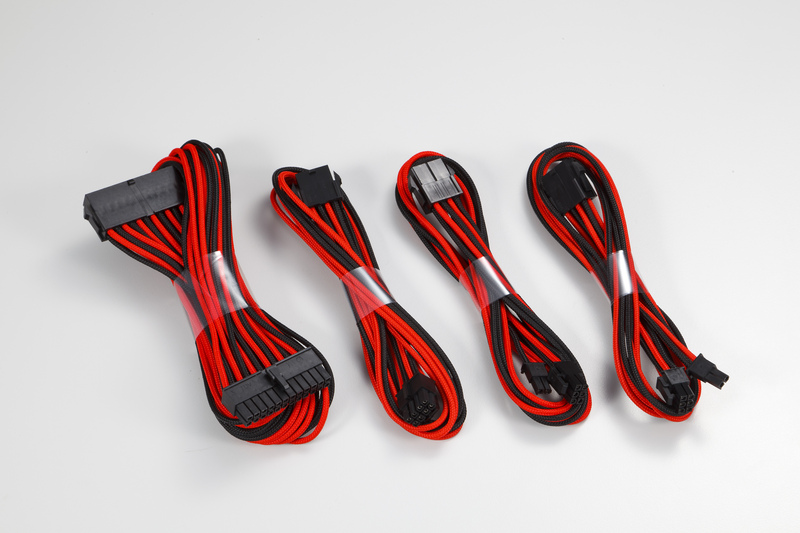 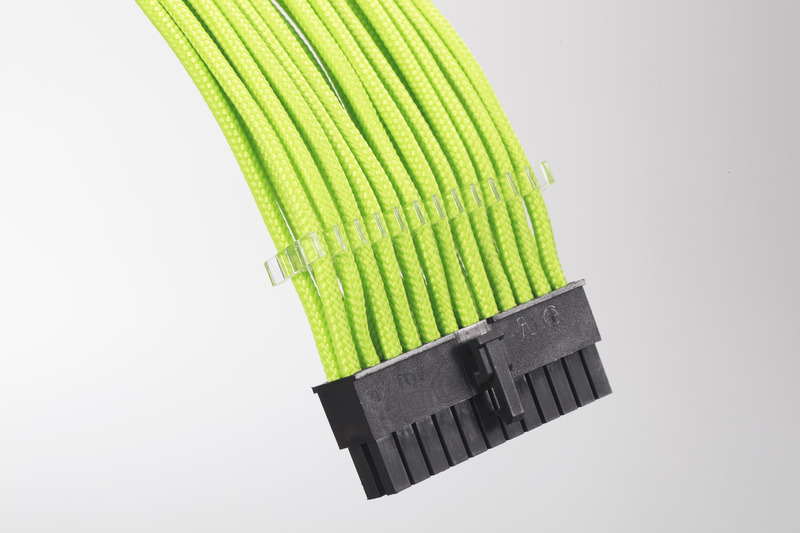 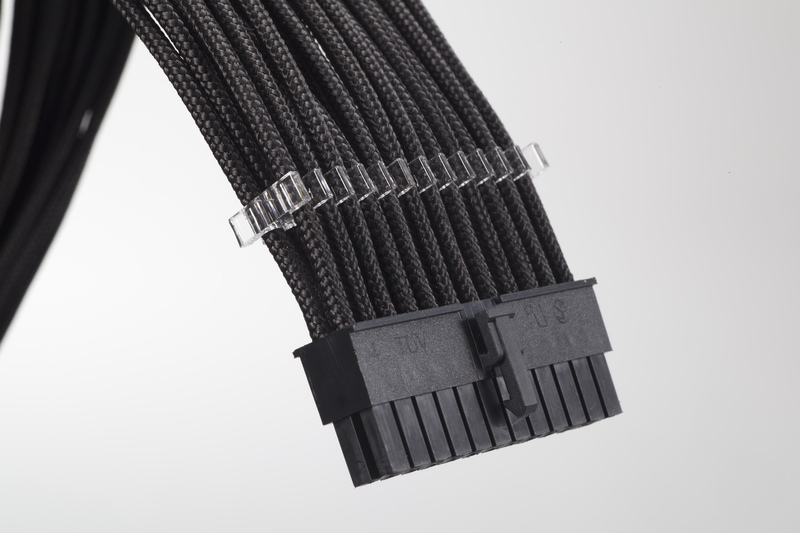 Phantek’s PSU extension cable combo set is available in black, blue, green, orange, red, white black/red and black/white colors with the kit containing 500mm long connectors for 1x 24-pin, 1x 8-pin CPU (4+4), and 2x 8-pin VGA (6+2) that come with transparent cable combs. 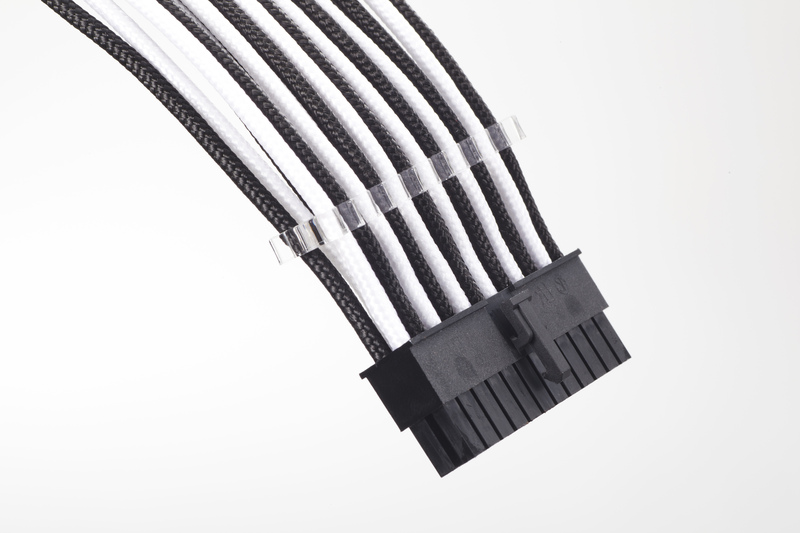 Each PSU extension kit is fully sleeved and is available for $29.99 in the US or €24,90/£19.99 (VAT included) in Europe/UK with a 5-year warranty. 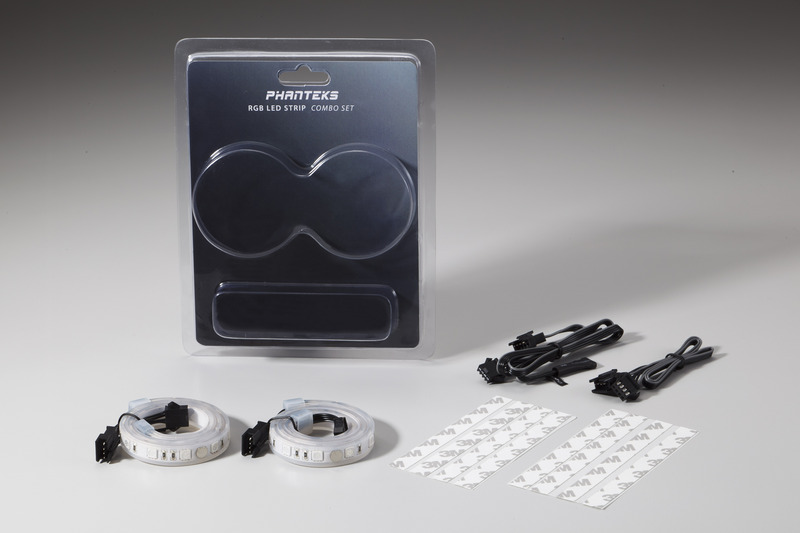 For further customization, Phanteks is also introducing an RGB LED strip combo set as well as individual 400mm long RGB LED strips. 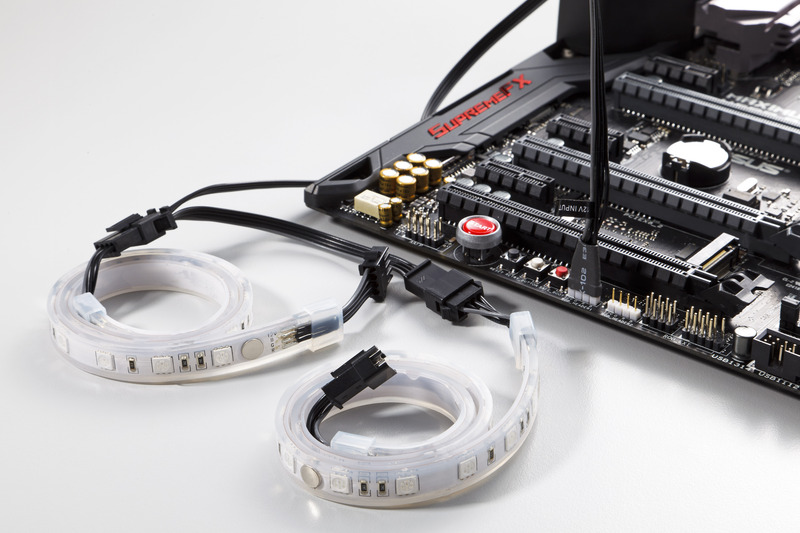 Each RGB LED strip set comes with a pair of 400mm magnetic RGB LED strips, extension cable, 3M branded adhesive tape and RGB LED adapter for motherboards with an RGB LED header pin built-in such as ASUS AURA-ready or MSI Mystic light motherboards, . Each combo kit is available for only $19.99 (€14,90/£11.99) and each individual 400mm magnetic RGB LED strip is also available for $5.99 (€5,90/£4.99) with a 2-year warranty. 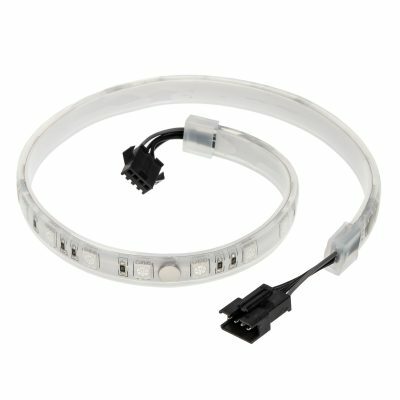 Each single 400mm LED strip can also connect directly to any Phanteks case that has LED connectors (compatibility list is available at Phanteks.com). The pin connector is a standard 4-pin with +12V, G, R, B for compatible headers. 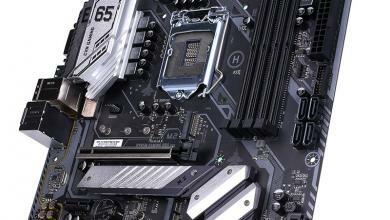 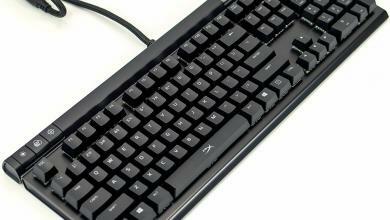 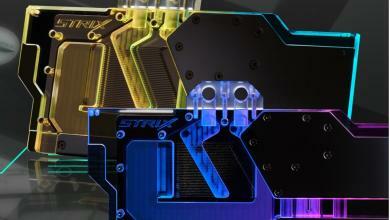 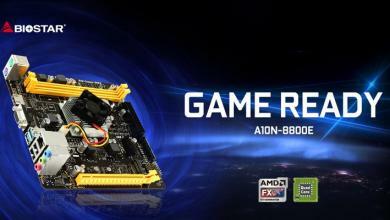 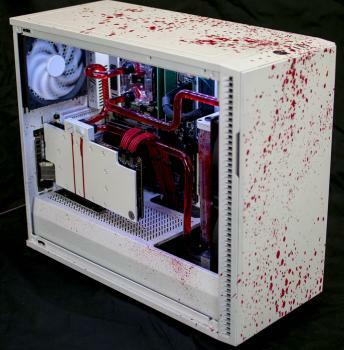 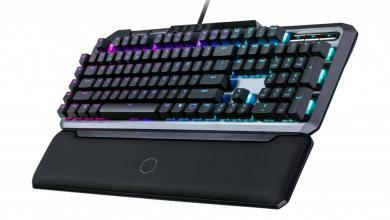 With the built-in Phanteks case RGB controller, users have access to up to 10 colors but using the motherboard’s header the full RGB LED spectrum is available. 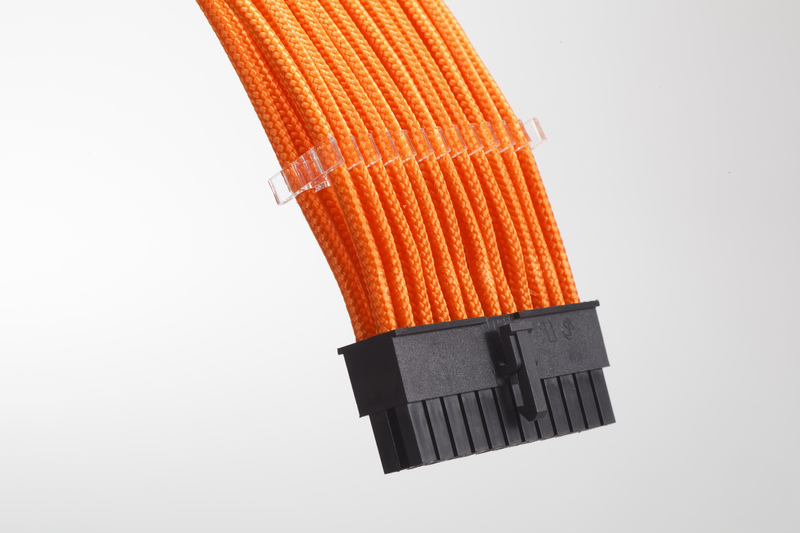 Each strip is daisy chain-able and users can readily expand to the existing set.